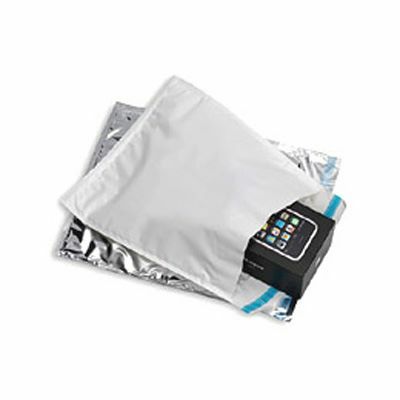 For the lightest protective polythene envelope, try these PostAir padded envelopes. 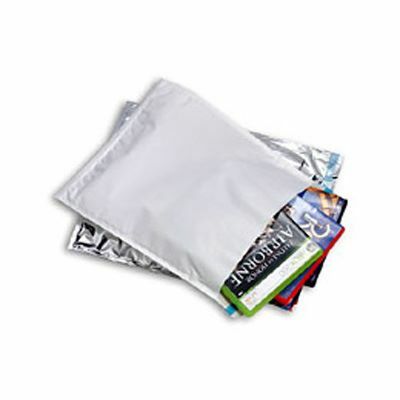 This lightweight polythene envelope is environmentally friendly and 100% recyclable. 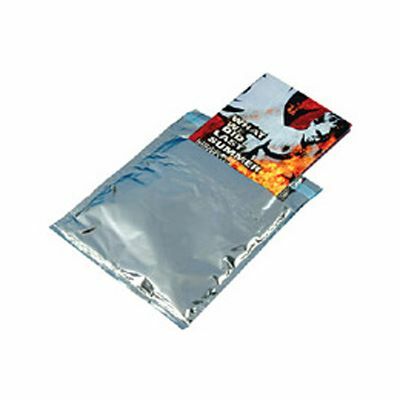 That ultra lightweight nature also means you save on postage, especially when mailing overseas. 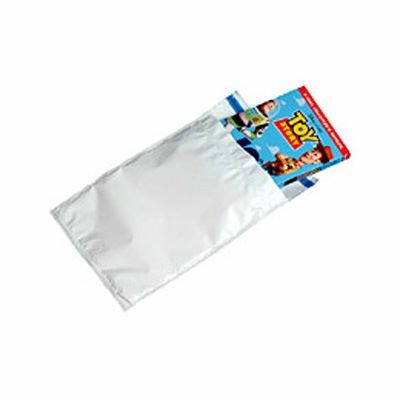 A strong peel and seal closure gives a good solid bond when closing and saves time. 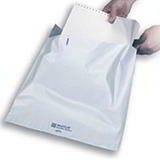 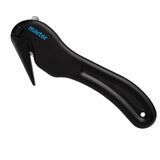 The envelope's surface easily accepts handwriting, stamps, labels and franking. 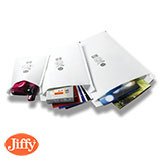 Jiffy Airkraft padded bags - oyster white jiffy bags at no extra cost!